When the large girth gears are used, the precision is stricter. Every meticulous difference will lead to the inability to use them. 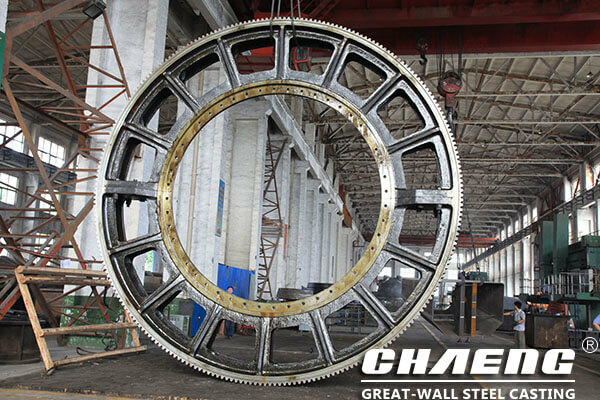 So , follow the CHAENG --the large girth gear processing factory to understand its precision, which is good in the future production. Make quality products and pay attention to the level of precision when purchasing. First, everyone should understand that the large girth gear has a total of 13 precision levels, using the number zero to twelve to identify, the higher the digital level, the lower the precision. Precision is an important measure and collocation principle when mechanically configuring a large girth gear. The precision of the large girth gear should be measured according to the use of the rotating parts, the working speed, the length of the circumference and other indicators. Second, the precision of the large girth gears must be in place when we choose and produce. The large girth gear plays the role of “The slightest nudge causes the widest chain reaction”, and is suitable for slag drier fittings, rotary kiln fittings, rotary dryer full set of fittings, ball grinding mill steel casting fittings and compound fertilizer production line full set of accessories. At present, the precision of large girth gears produced by gear manufacturers will be set according to different industries. For example, if agricultural machinery is produced, the precision of these large girth gears can be controlled between 8 and 10. If it is used for aero-engine or internal combustion engines,The precision needs to be controlled between 3 and 5, as these devices are more demanding. 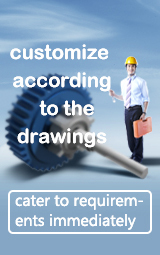 Different girth gear precision for different equipment are a customary method adopted by the industry. For precision equipment such as large girth gears, it is necessary to pursue excellence to enable mechanical equipment to operate more efficiently. Third, the Great Wall Steel Casting Co.,LTD perfect precision won praise. In the process of processing large girth gears, CHAENG has arranged lineation several times to balance the machining allowance of each part, and also ensure the machining precision and position precision of each part. At the same time, using advanced equipment and technology, the large girth gears are thermal refining , so that the processed large girth gears have good comprehensive mechanical properties, while ensuring high strength and good plasticity and toughness. 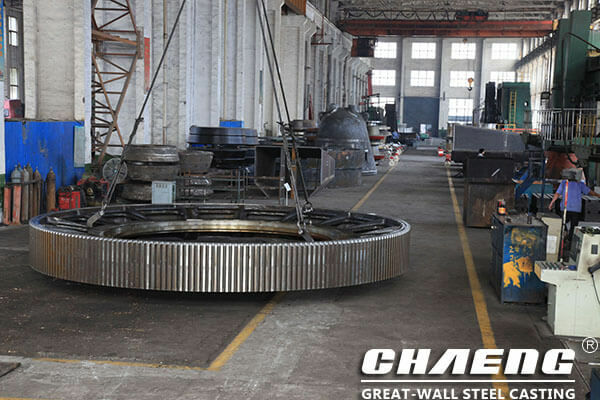 CHAENG knows that in the processing of large girth gear casting, the most important thing is to seek truth from facts! 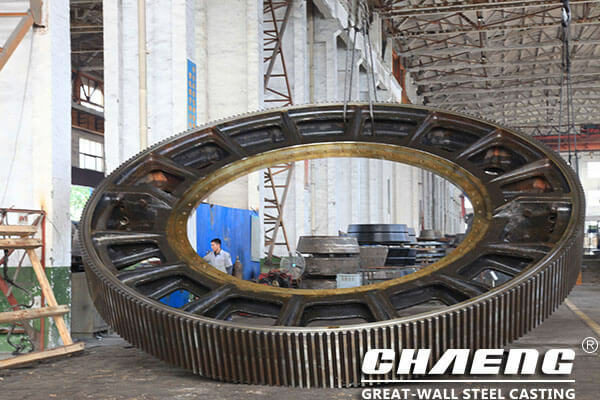 Because quality is an important factor in determining products, CHAENG has been deeply supported and trusted by large girth gear users, mainly relying on seeking truth from facts. Attitude, CHAENG has always regarded the quality of its products as the life of the company, constantly upgrading the quality of its products, strictly controlling the whole process of production, and eliminating any defective products. Fill out your message and submit it . Options with * must be filled in.